The tour is in the the oldest artisanal Majolica makers where you will learn about the entire manufacturing process. This is one of the few laboratories that does the complete production process in-house. Attention to details and artisans with delicate and expert hands that take as long as needed to create exceptional quality. 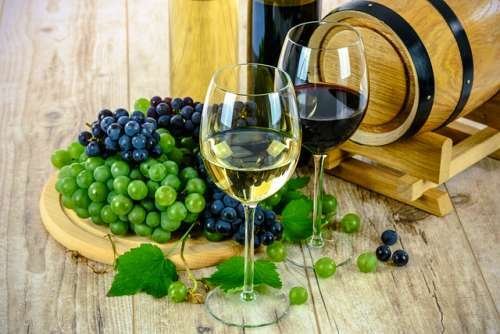 The wine tour is in a superb family winery in some of the most atmospheric country side imagineable not far from the Trasimeno Lake in Umbria. The farm cultivates 11 hectares of vineyard and to the attention spent in the care and protection of vineyard (low fertilisation, defoliation and careful selection of the grapes…) the grapes arrive in the winery healthy and ripe.You will have a very interesting and informative tour about the production of their wine including the magnificent vines taste . 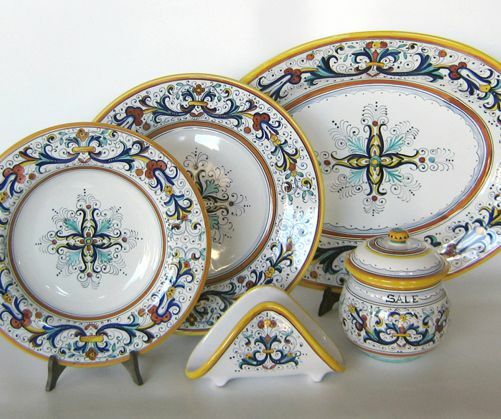 •See how the traditions of hand-painted Majolica ceramics continue today in Deruta.